When a door in a commercial or residential building needs to stay securely shut after opening, for example fire doors and kindergarten doors, an automatic door closer is the perfect solution. ASL Locks in Hampstead can provide you with effective, long lasting and robust door closers for any environment. 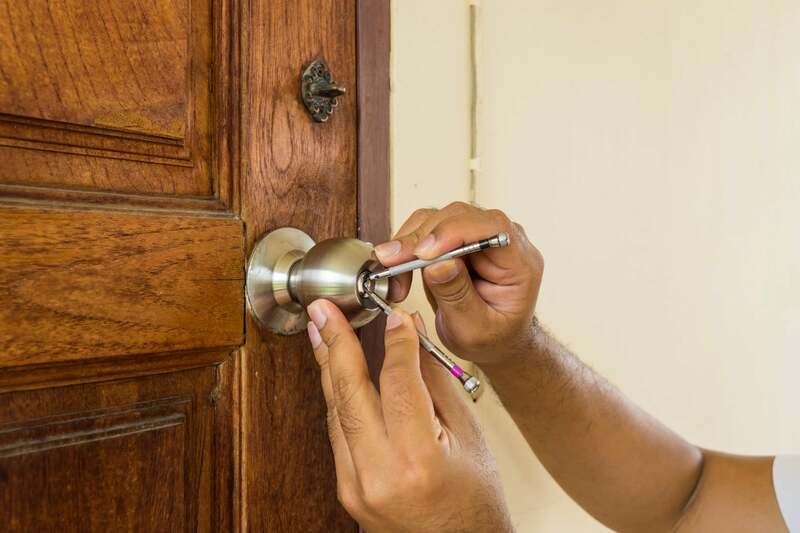 Our expert team of experienced locksmiths can recommend, supply and install door closers in any type of property anywhere in the Hampstead and London area. With our door closers, you can enhance the security and functionality of your property and prolong the life of the door itself. Doors can collect significant damage over their lifetime, especially if they are prone to slamming. This unnecessarily causes both you and your business money. The door closers from ASL Locks in Hampstead are the perfect solution to save both your doors and your budget. Providing a range of four models, we can supply various sizes, materials and finishes. For more information about our door closers, get in contact today.